Why not shop at In A Pumpkins Dream? The name says most of it but the clothing says it all! 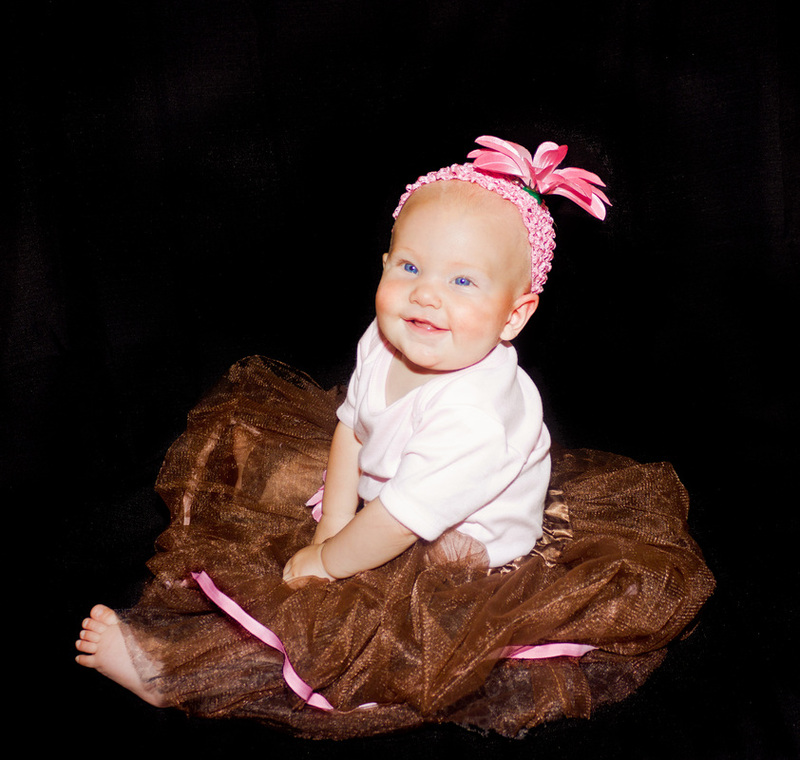 Great Tutu’s, bows, costumes and more. Pat will design you a one of a kind Tutu or costume. Also has great rompers and more available. 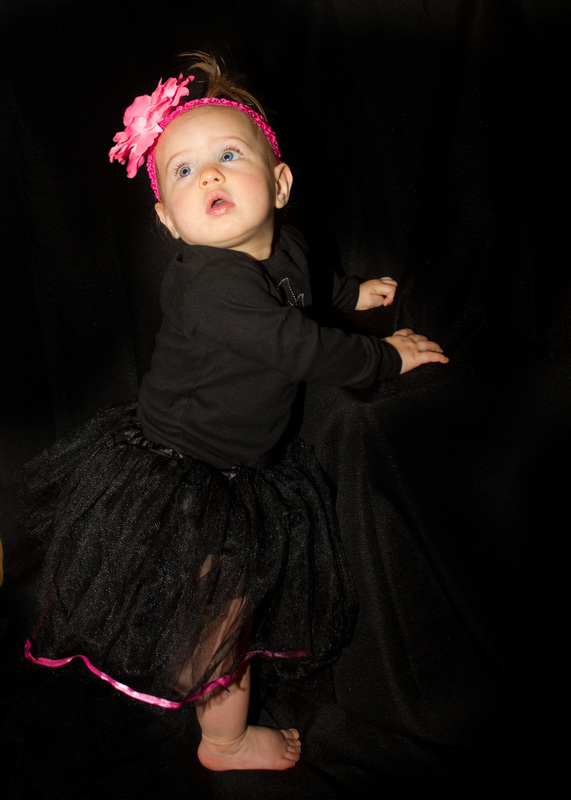 Harper and Reata look so super cute in these great diva outfits by In A Pumpkins Dream. Fall is such a beautiful time of year and of course it is cooling down so a tutu to show your school spirit or over leggings to help keep the fall chill off. You will be happy with your items from Pat. Be sure to look them up on Facebook and “like” them! And of course more info at their website.